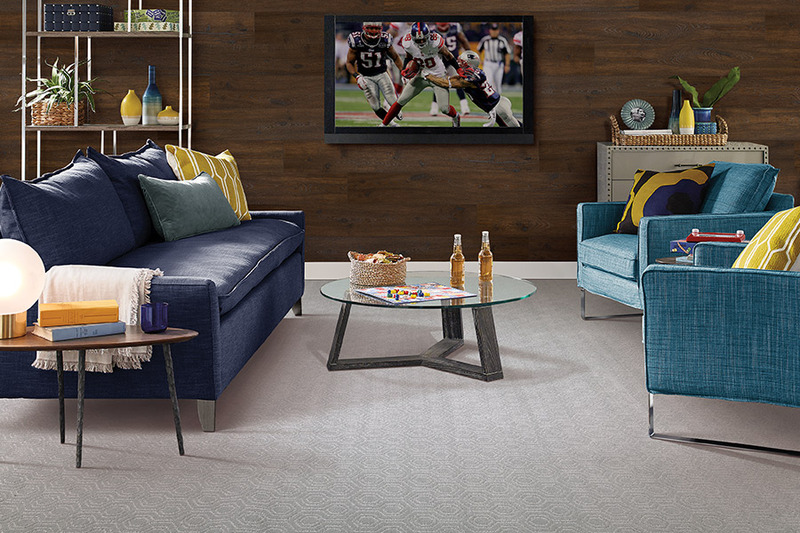 At About Floors n' More, we understand how much you like to shop on your own, and in our Mohawk Floorscapes showroom, we give you complete control over the shopping experience you can enjoy. Our showroom is designed with an array of specialty “shops” that categorize products by function and style. 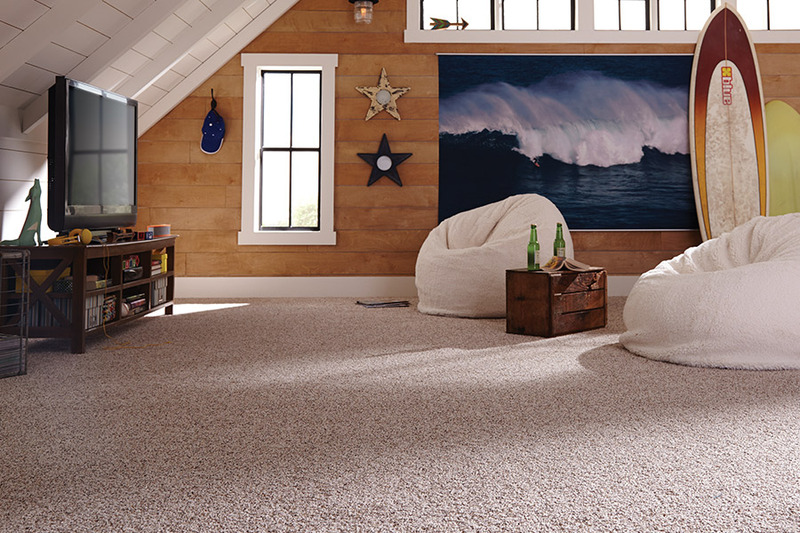 Premium carpets deliver a grand feeling of comfort for any inch of space in your home. 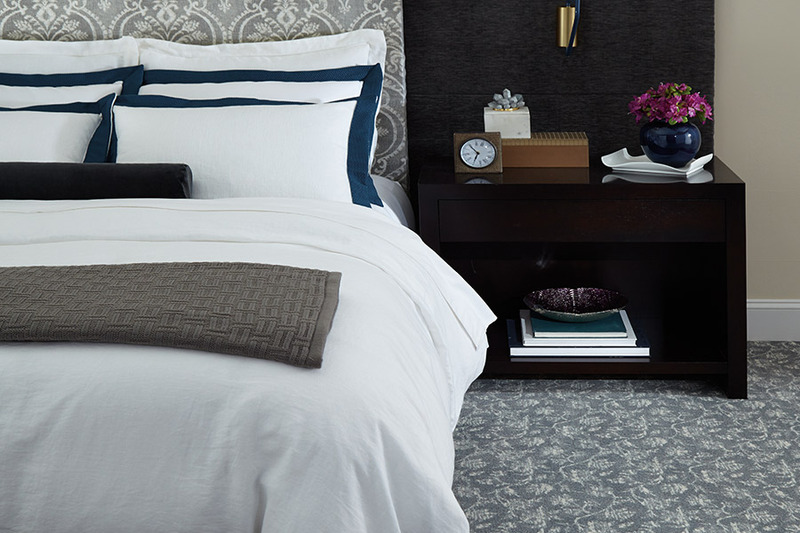 Our team of specialists will guide you in discovering the suitable texture of our different products, allowing you to bring your room the feeling your personally love. With many colors and designs to match with any décor, our selection is sure to satisfy your unique needs. Check out our extensive collection of tones, styles, materials, and textures to decide on the carpeting that fits into your taste and space. From easy-to-care playroom options, splendid choices for the study, to stable exterior selections for a new tree house, we have everything you need to build or remodel your lovely space. 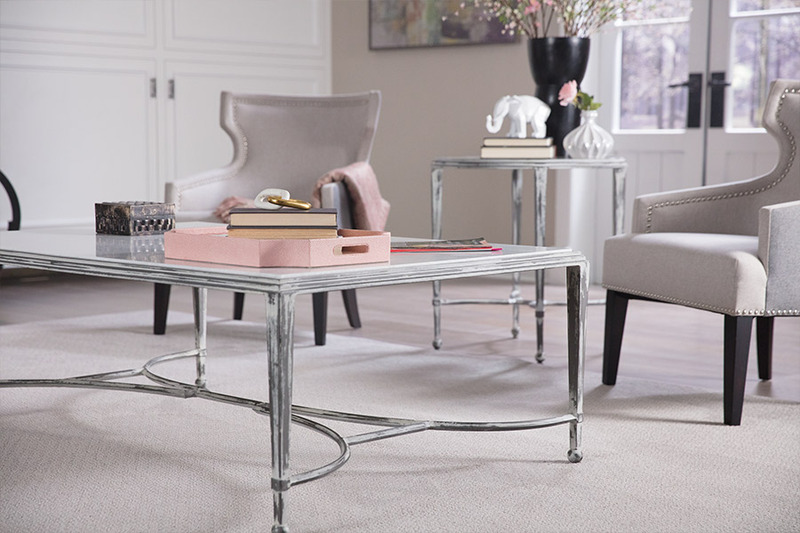 Stylish frieze, exemplary Saxony, or retro shag; you can rely on our unsurpassed expertise in carpet in Jacksonville to deliver what you need to give you home a unique elegance. From our wall-to-wall carpeting, throw and area rugs, and indoor and outdoor, everything are available arresting colors, striking designs, and trusted brands. Whether you're trying to revamp your flooring or merely putting the finishing touches on the design of your empty space, About Floors n' More is here to make the job simple. If you're looking for voguish or distinctive carpets, we'll be there to help you find it. As soon as you've decided on which carpet to go, we will take care of the delivery and installation of the materials for you. You can expect nothing but reliable service from our team. Our installers exhibit a high level of professionalism, workmanship, and courtesy to satisfy your needs. We will make sure your beautiful flooring isn't weakened by poor installation. As the authority in solutions relating to carpet in Jacksonville, FL, you can rest assured that we will do our best to install your carpet to perfection and cause minimal to no disruption to your household activities. Be it a new or a renovation project, you can lean on our wealth of experience to finish the job in a fast and efficient manner. 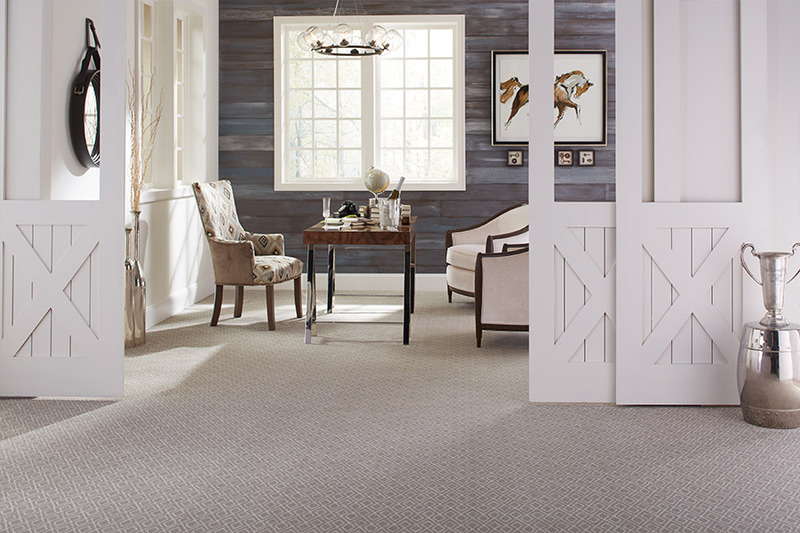 A versatile carpet, Berber has a natural, handcrafted appearance that consistently provides a cozy and personal atmosphere around the house. Offers practical and stylish carpets combining hard-to-find textures and colors to change the course of light, bathing your space with a rainbow of hues, from a subtle glow to a radiant gleam. Features sumptuously casual carpets to enrich your home environment for inviting, warm, and comfortable living experience in an array of décor choices. Displays an impressive collection of textured and multi-colored carpets in both loop and cut pile constructions in a myriad of color schemes to improve your home lifestyle with versatile design options. Features chic and sturdy carpets delivering optimum functionality in professional working areas; be it at home, an office space, or a retail setting. Buy your carpet in Jacksonville, FL only from the company that leads the industry in quality and customer service. Contact us today for any inquiries.